Maharashtra AAR held that the applicant engaged in recruitment of shipping personnel for Foreign Ship Owner (FSO) shall not be liable to pay GST on salary amount received and disbursed as such to the Crew. 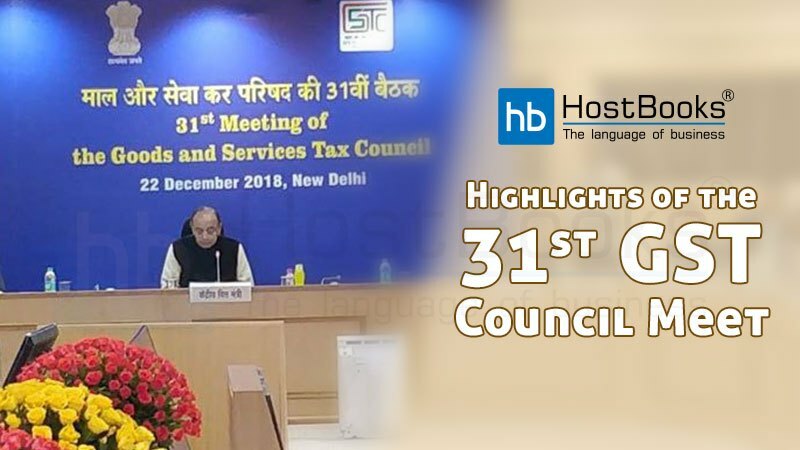 It further Referred to Rule 33 of CGST Rules and observed that Salary of Crew of FSO will be deposited in the account of the applicant in one go and same will be transferred from the applicant’s account to the bank account of Crews by the bank. Finding that the entire amount received by the applicant towards the salary of Crew is disbursed as such, the AAR concluded that the applicant is acting as a ‘pure agent’ of FSO. 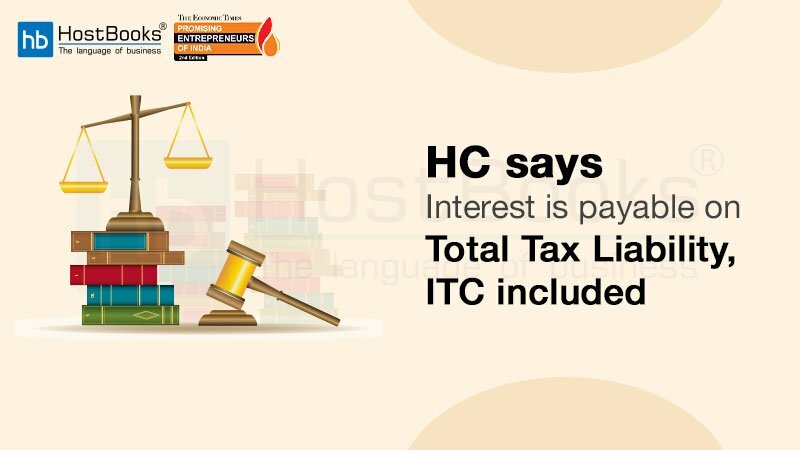 Maharashtra AAR rules on taxability of ‘cost’ and ‘fixed fee’ paid by an applicant under a Tie-up agreement with Privilege Industries Ltd. (PIL) under whereby PIL brew/manufacture, package and supply beer from its bottling unit. It observed that ‘costs’ are paid as a consideration for purchasing required materials, arranging labor and other facilities on behalf of the applicant whereas the applicant entered into an agreement for brewing/manufacturing, packaging and supplying beer only because PIL has surplus manufacturing and licensed capacity at its bottling unit. 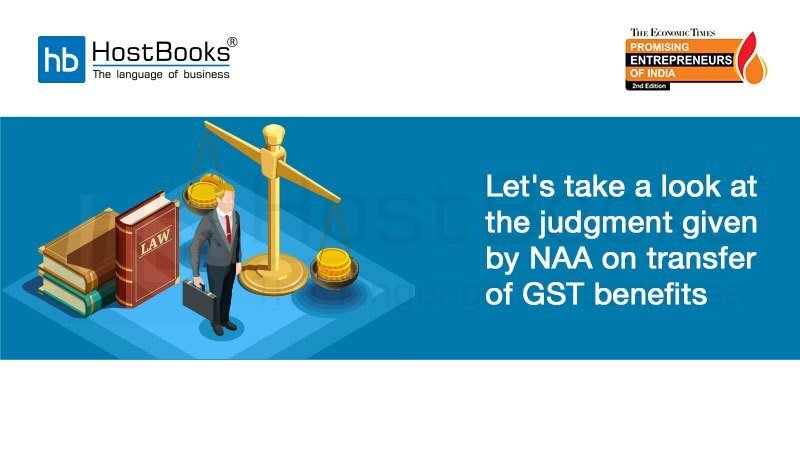 Accordingly, the AAR held that there is no requirement to pay GST on such costs paid by applicant to PIL absent element of supply of goods/services in form of sale, transfer, barter, exchange, etc., however, PIL is liable to pay GST on ‘fixed costs’ like it (i.e. PIL) is providing job work services to applicant, hence there is a supply of service in form of brewing/manufacturing, packaging and supplying beer. It rejected the applicant’s plea that the supply of products (i.e. alcoholic liquor for human consumption) is excluded from the purview of taxability and there is no constitutional authority to levy GST thereon in terms of Article 366 (12A) of Constitution of India. Maharashtra AAR rules upon the classification of various inputs used in the construction of warships and submarines in case of an applicant, a leading defense public sector undertaking shipyard. It noted that parts of goods of heading 8906 viz. ‘other vessels including warships and lifeboats other than rowing boats’ are subject to GST rate of 5%, examines whether various items listed by Applicant would qualify as ‘parts’ of warship, submarines while holding that items like anchor, bow, bowsprit, keel, engine, propeller, etc. are very essential part of ship or vessel without which ship cannot be in existence. Maharashtra AAR held that marketing, promotion and distribution services provided by the Applicant to Overseas Client are liable to GST, rejects Applicant’s claim that such services would qualify as export of services u/s. 2(6) of IGST Act. It observed that intermediary services cannot be treated as “Export of services” for non-satisfaction of crucial condition i.e. 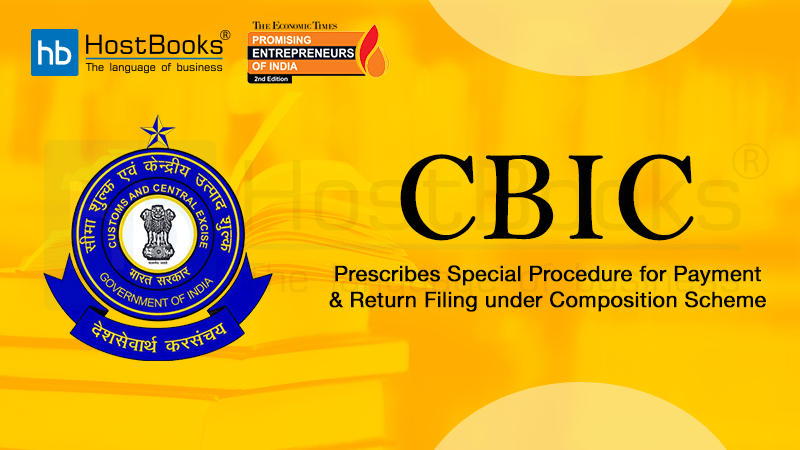 Place of supply (POS) being outside India; Elucidates that in case of ‘Intermediary services’, POS is the “location of the supplier” as per Sec 13(8)(b) of IGST Act which in Applicant’s case, is in taxable territory. 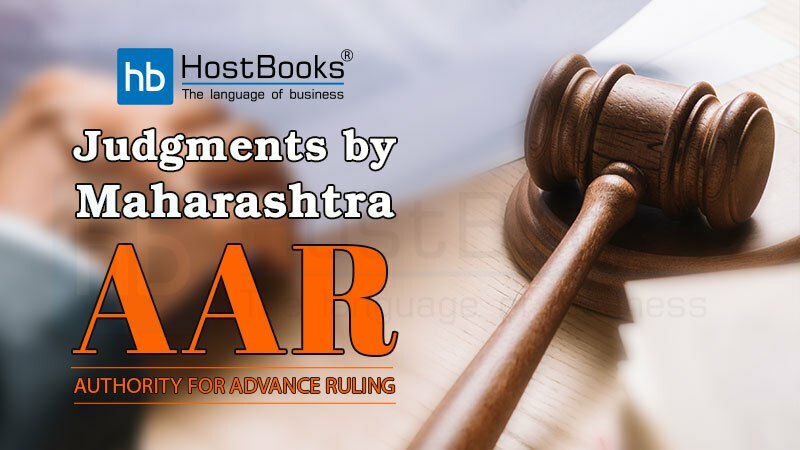 Maharashtra AAR held that the applicant liable to GST on consultancy services rendered to Municipal Corporation of Greater Mumbai (MCGM) for consultancy services w.r.t. an upcoming project of establishment and development of the textile museum in Mumbai. It held that said activity is not exempt vide Sr. No. 3 of Notification No. 12/ 2017- Central Tax (Rate) being in relation to function entrusted to a Municipality under Article 243W of the Constitution. The AAR noted that Architecture Consultancy Cell of the applicant college has entered into an agreement to provide comprehensive architecture service and project management service including architecture service and MEP design, reviewing tender documents for inviting contracts, site supervision, certifying bills of contractors. Further, it noted that project involved heritage restoration and adoptive use of various structures such as the textile museum, library building, shopping areas to be leased out to various State Govt. authorities for showcase of textiles, auditorium, underground parking, landscape area, etc. whereas agreement has been registered after payment of stamp duty with Govt. of Maharashtra as ‘Works Contract Agreement’.